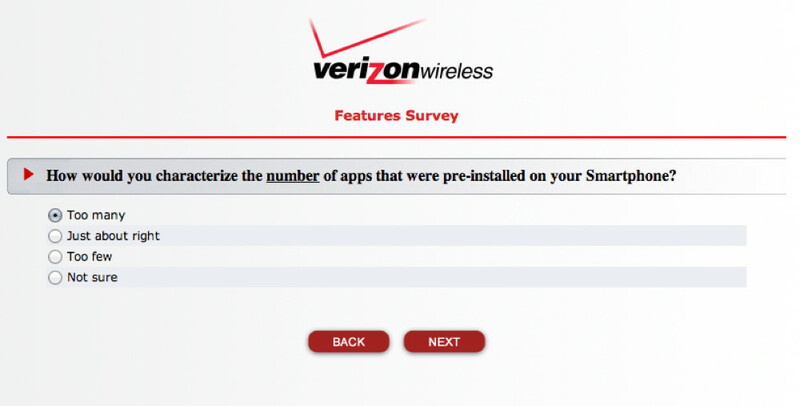 At least one of our readers received a survey from Verizon within the last week that asked over 20 questions related to the pre-installed apps that came with his LG G2. Yes, we are talking about bloatware, but also about Google and other LG-made apps. We aren’t sure how many are receiving this survey (we didn’t get it), though we would recommend that if it shows up in your inbox, you answer exactly like this reader. A message needs to be sent. For those new to the term “bloatware,” think of a bloatware app as an app that carriers and manufacturers pre-install on your device ahead of time because they either think it adds to the overall experience/value or are cashing in a large check from the company who created the app. The latter is the likeliest scenario. With bloatware, you often can’t uninstall these apps, so you are left trying to disable them through a process that most wouldn’t care to attempt over and over again. 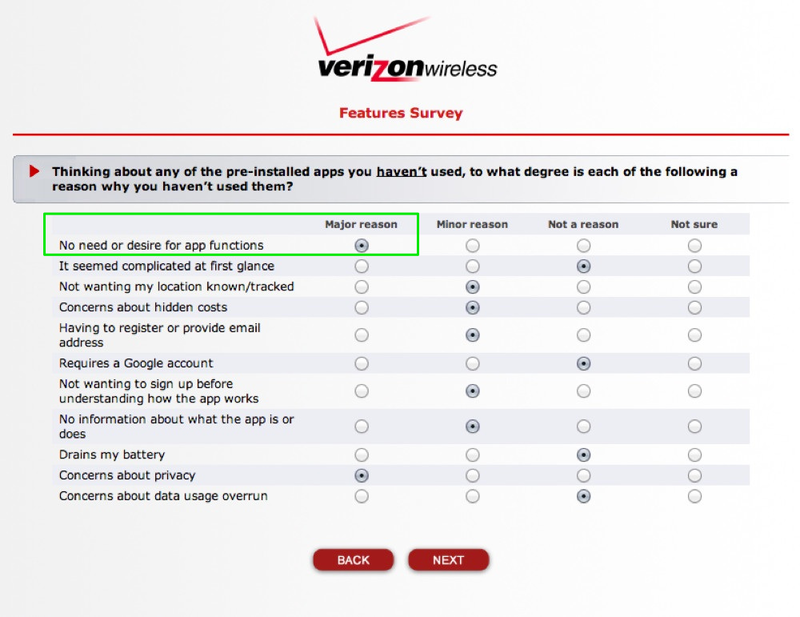 We are even seeing carriers figure out ways to not allow apps to be disabled. So yeah, bloatware is evil. It takes up precious internal storage on our phones, is almost always useless, makes app drawers all sorts of messy, and is something the world would be better off without. 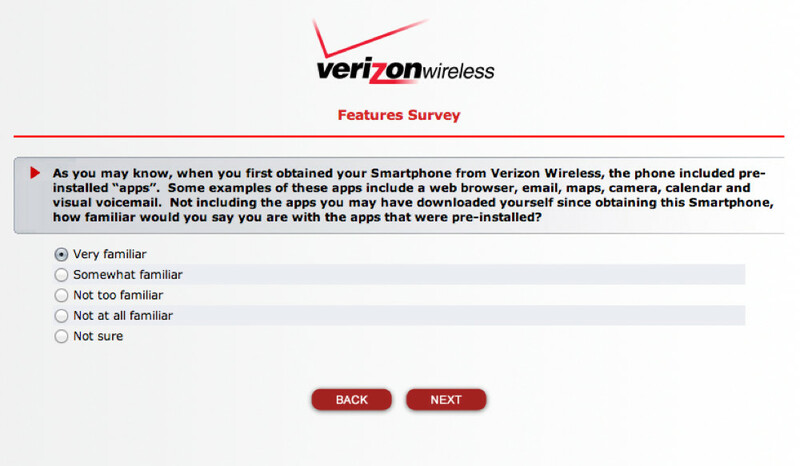 Again, if you receive the survey we just mentioned, which is being put on by American Directions Group and Michaels Opinion Research, Inc., is all about bloatware. Here are some of the questions, along with the answers we pretty much exactly agree with. On the number of apps pre-installed on a smartphone. On the process required for removing bloatware. 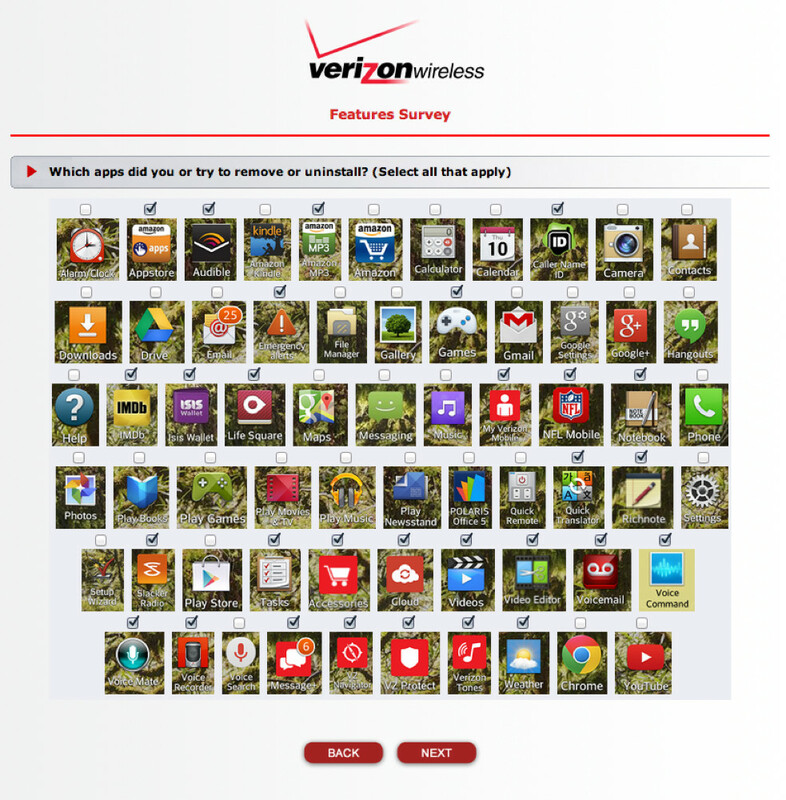 The specific apps our reader would try immediately to uninstall. Reasons why bloatware wouldn’t be used. Finally, categorizing all of the bloatware. Pay close attention to that far right column. Yep, we feel the same way.